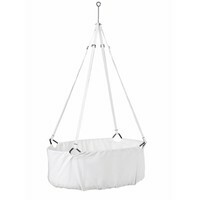 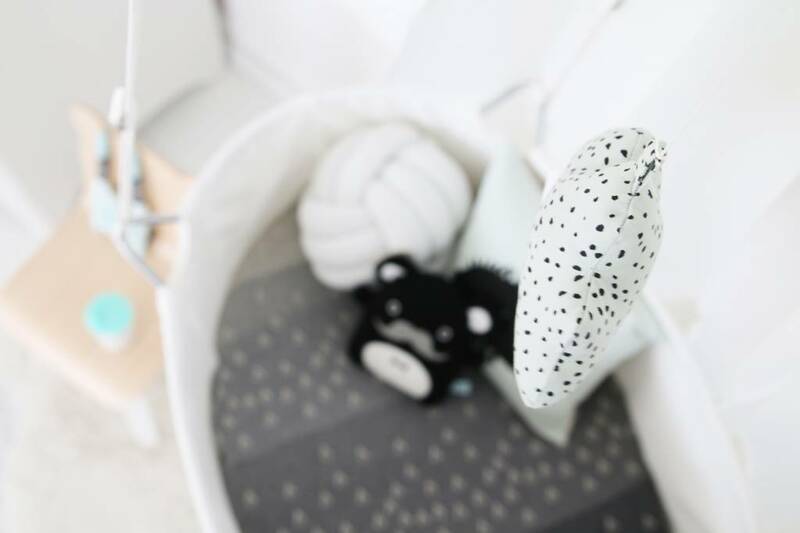 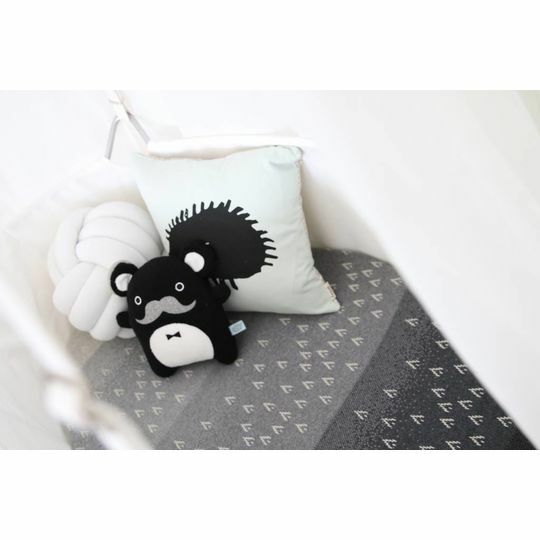 Little Gradi blanket is the perfect way to keep your little ones warm. 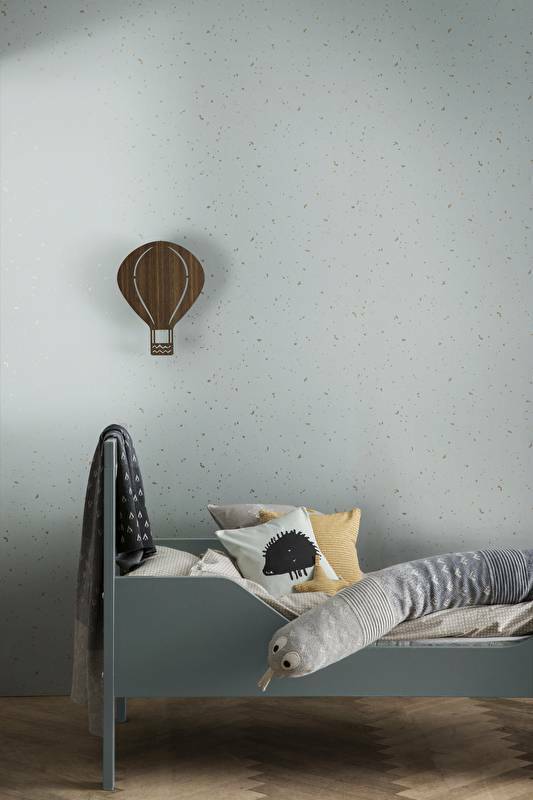 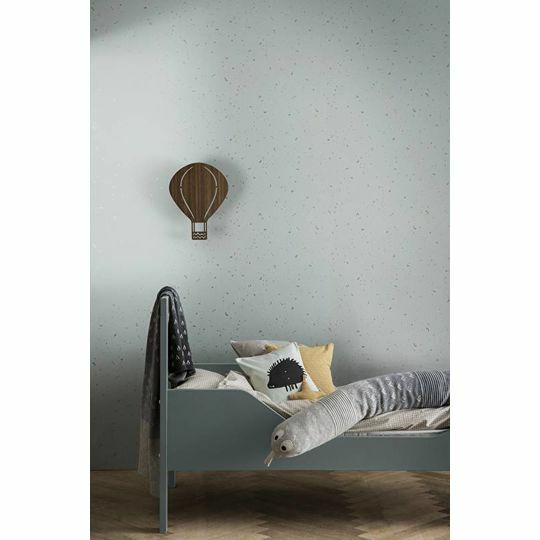 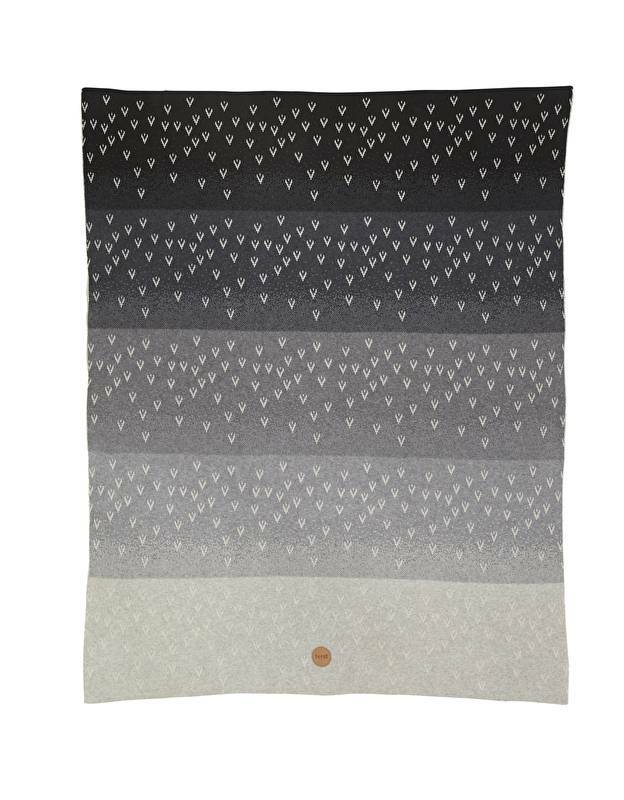 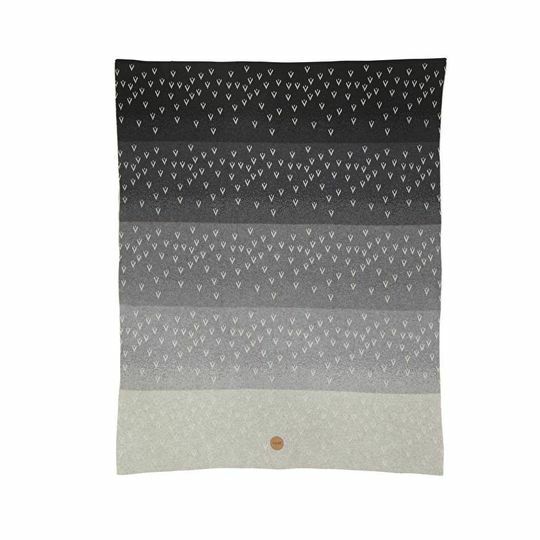 The soft blanket is made of 100% cotton and has a gradient pattern in delicate grey hues. 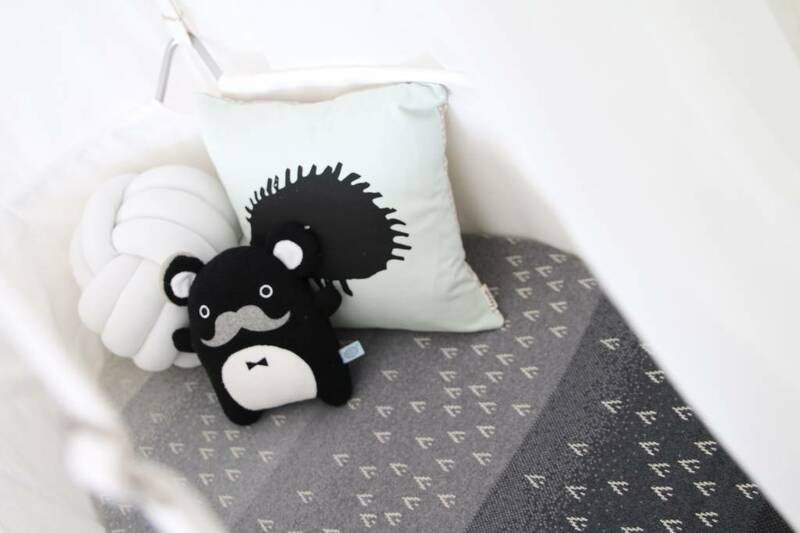 The front side has gradient stripes and small triangular details – where as the back side is all stripes.